The Environment Agency (EA) and the Department for Business Innovation & Skills (BIS) have published guidance for recyclers on whether electrical and electronic equipment is capable for use in the home or at work. In October BIS announced that a ‘dual-use’ category would come into effect in January 2016. Under the new rules, which aligns the UK with European WEEE regulations, electrical equipment that can be used in either the household or work environment will count only as ‘home use’ or ‘business-to-consumer’ (B2C). Producer compliance schemes and waste treatment operators will now have to assess each piece of equipment using the guidelines. They state, for instance, that a non-household display screen may be designed for ‘prolonged daily use (greater than 16 hours), every day’. As most lamps are ‘designed and capable of dual’, the guidance stipulates they should be classified as B2C. 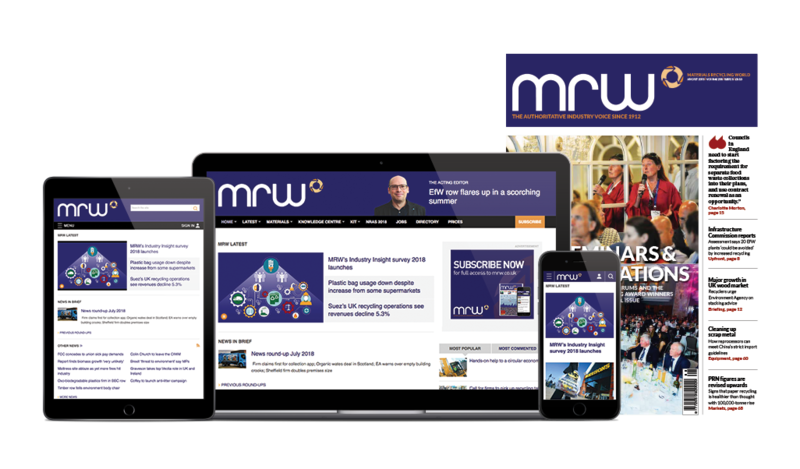 Nigel Harvey, chief executive of compliance scheme Recolight, told MRW: “It is never possible for guidance to capture every scenario, so there will inevitably be some grey areas. “However, the committee that helped BIS prepare the guide did worked to be as unambiguous as possible. Hopefully, the category-specific examples help make the situation clearer. Environmental lobby group IPEN has warned WEEE shipped from Europe is contaminating food in west Africa.